This integration for SuiteCRM allows you to create contacts in Contactually and sync back from Contactually to SuiteCRM. Key Feature: We are eliminating manual import/export of contacts. - You can create this contact by clicking on the option Create to Contactually. - You can check that contact is created on contactually with all the relevant information. 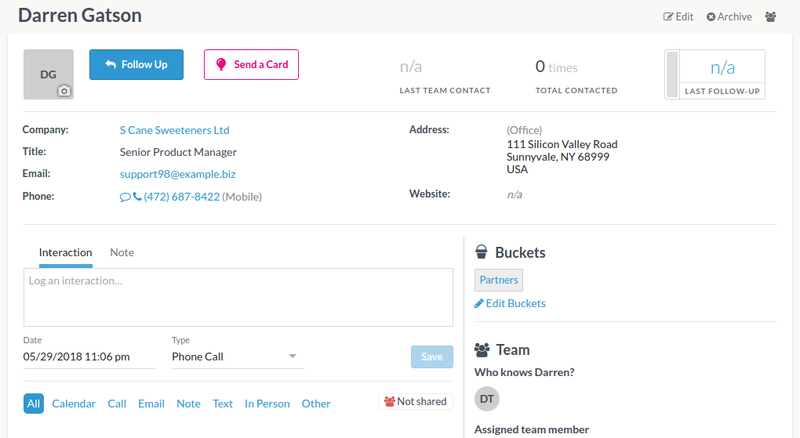 - We can sync the information of contact after we created/imported the same conatct on contactually. - You can update this contact by clicking on the option Sync from Contactually. - We can import the all contact at one click. Goto Admin > Contactually Configuration and click on Import Contact from Contactually.